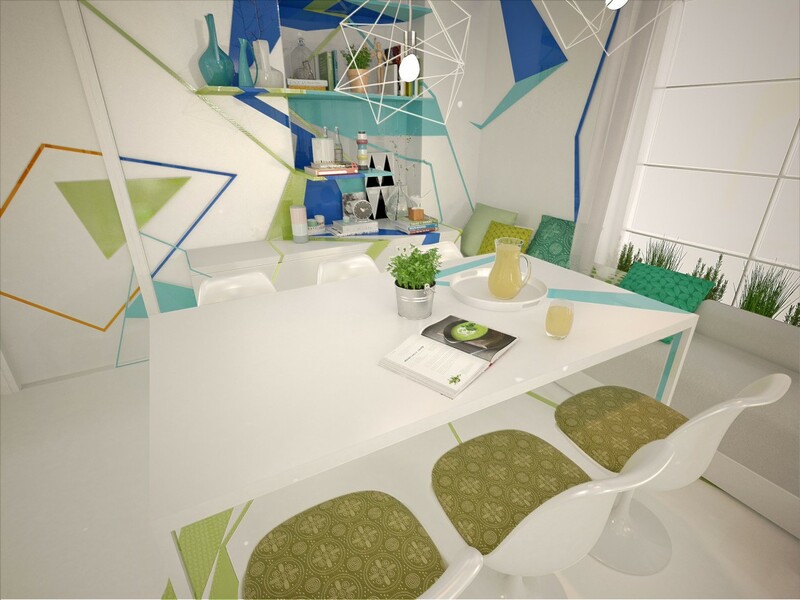 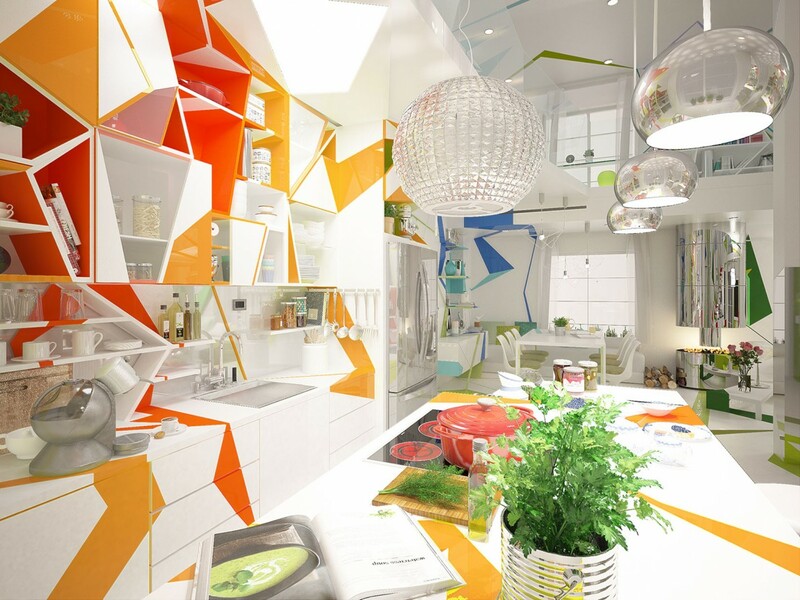 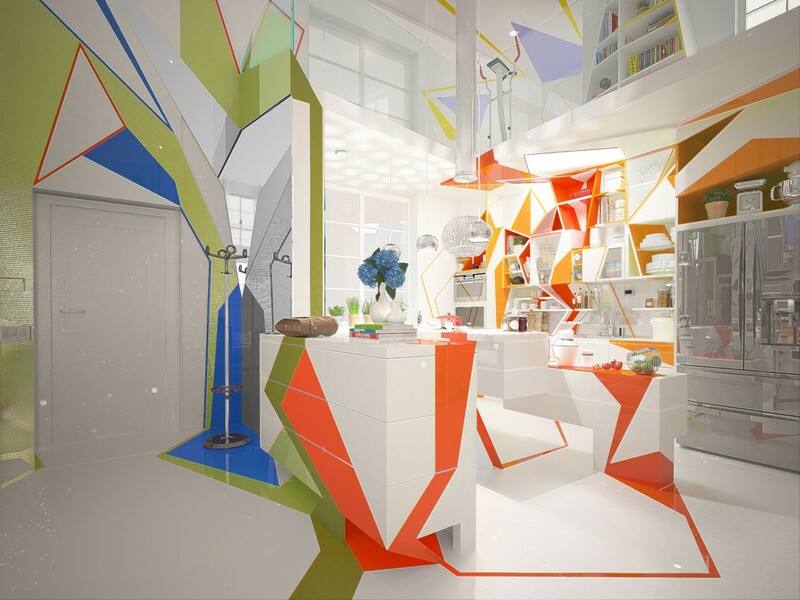 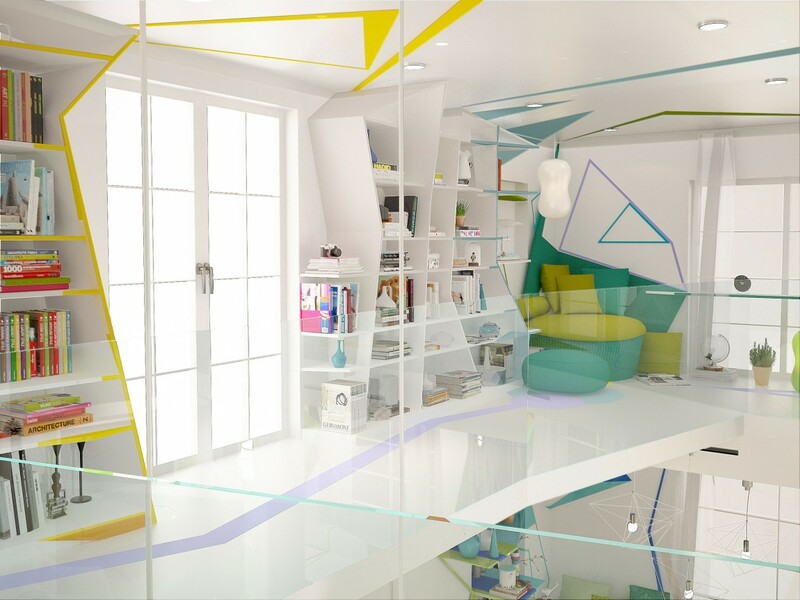 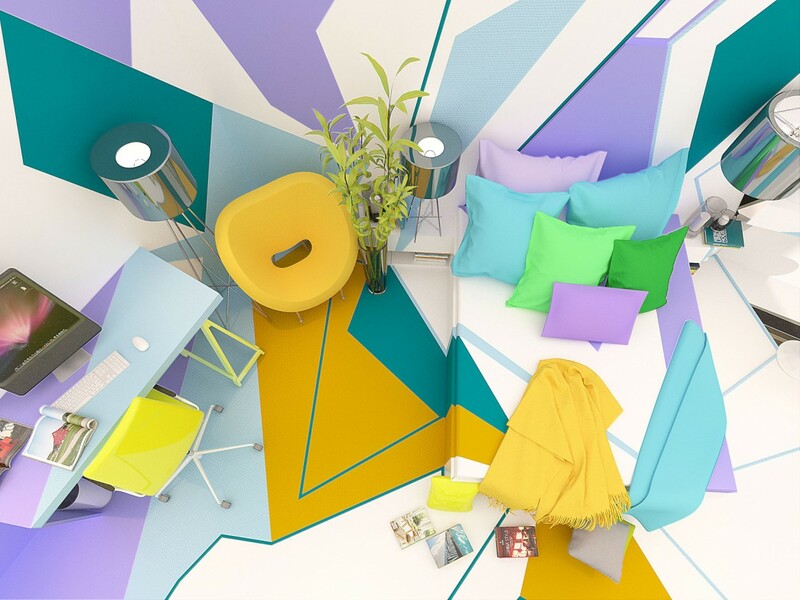 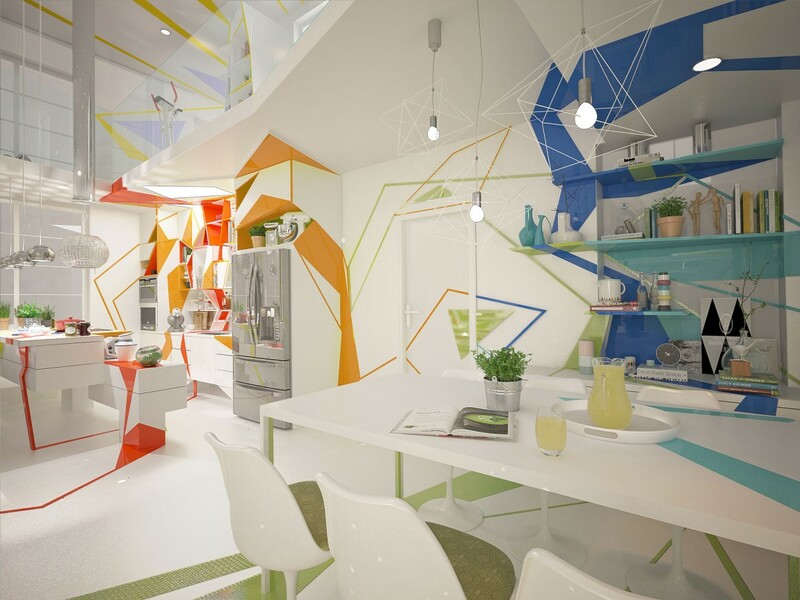 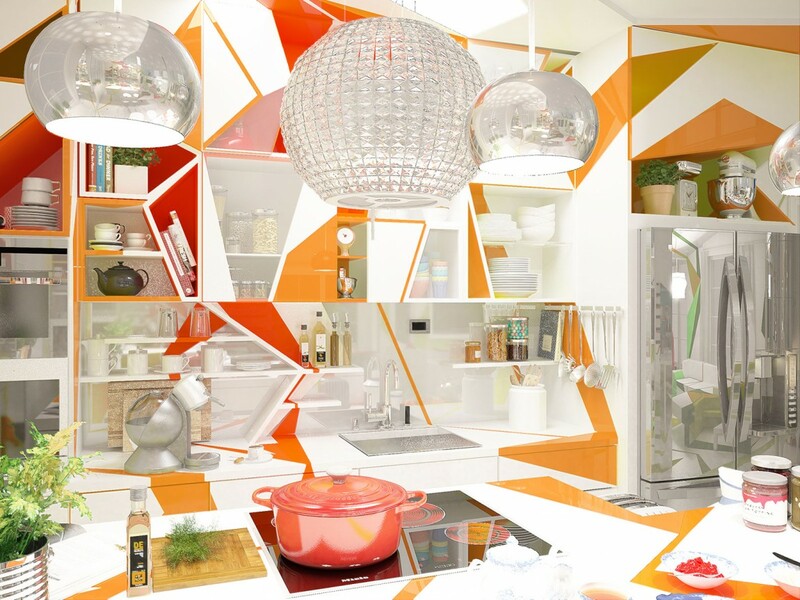 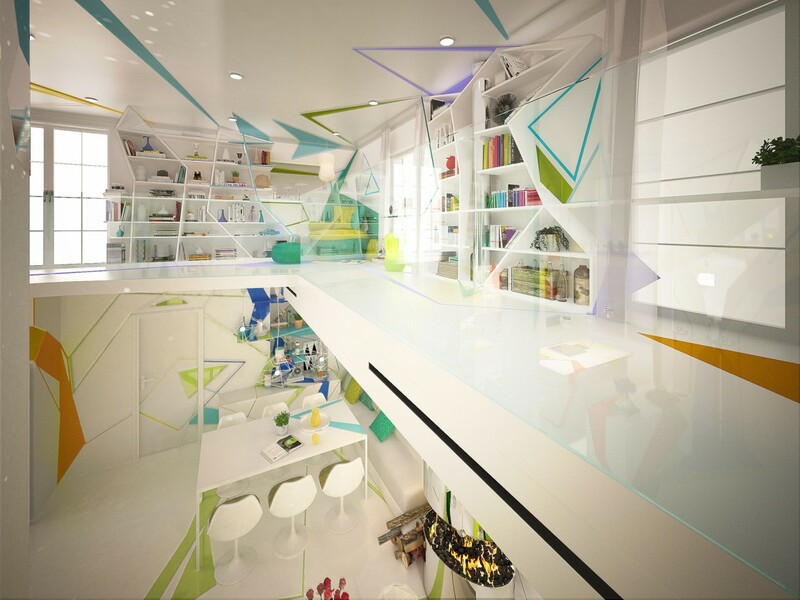 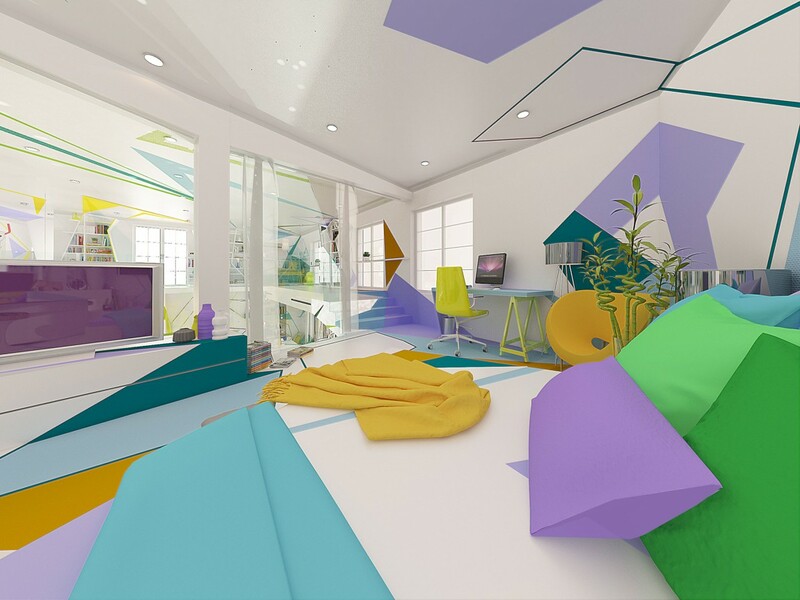 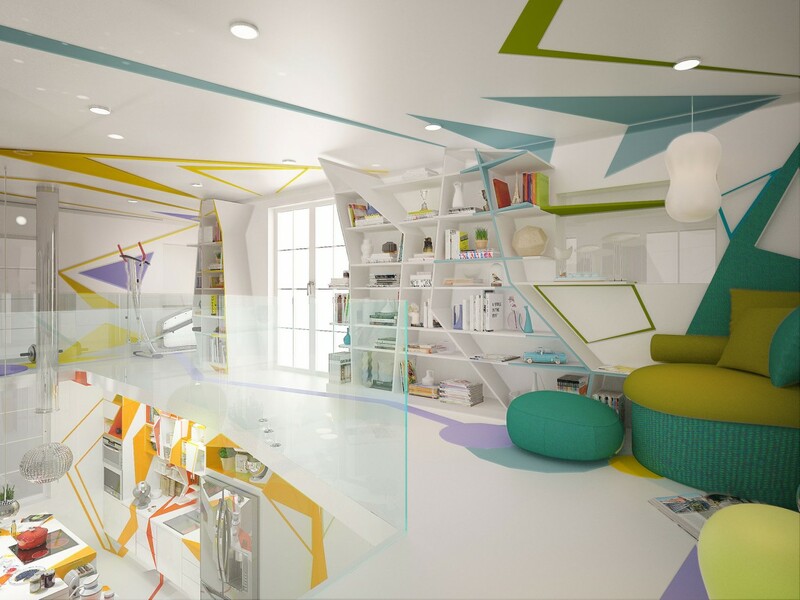 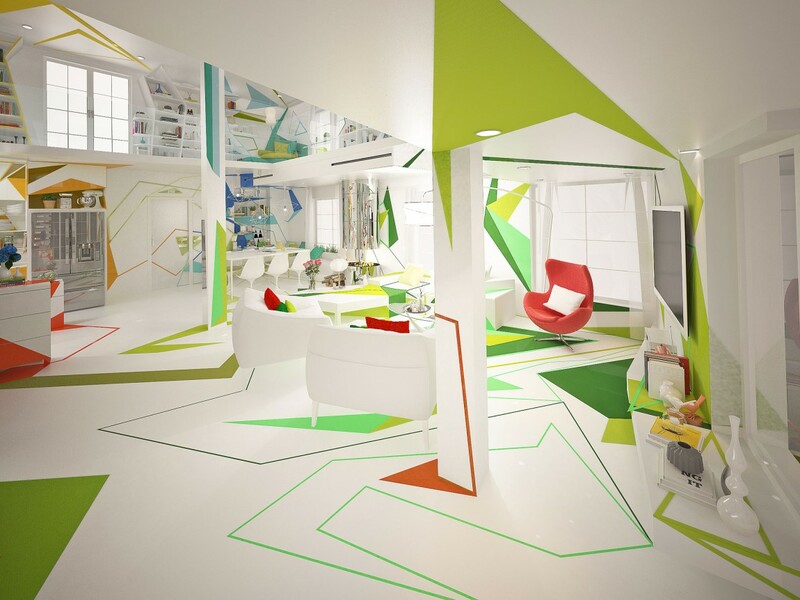 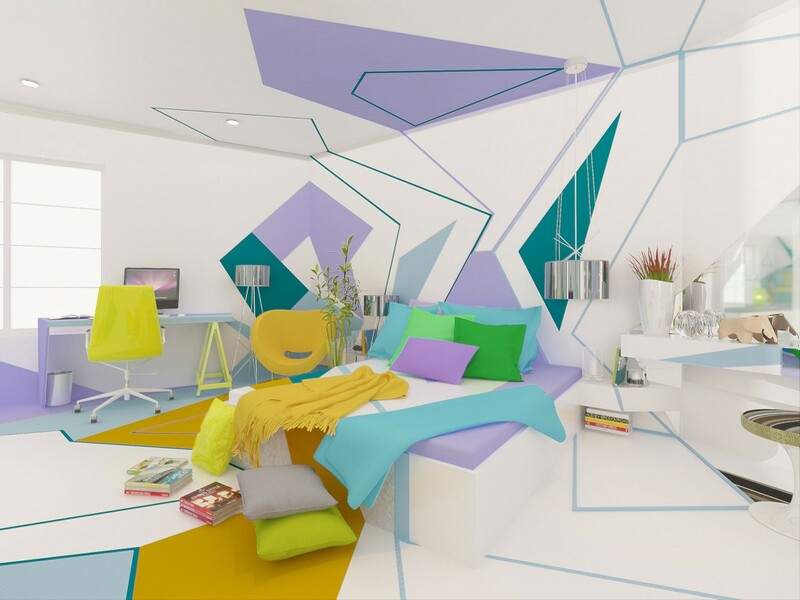 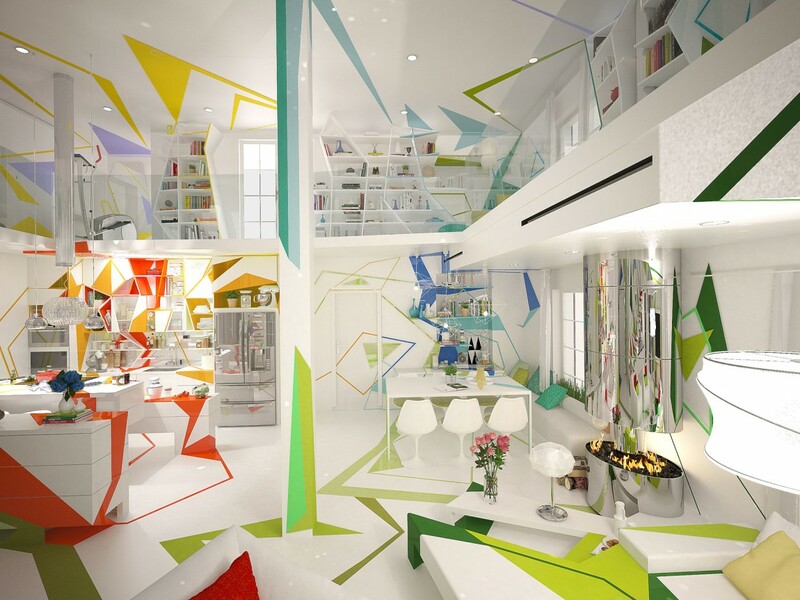 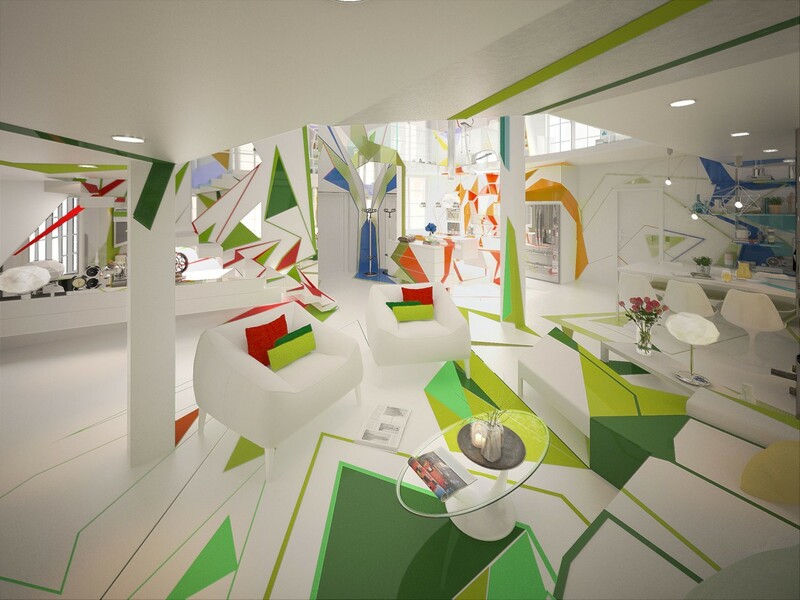 loveisspeed.......: Life in Expressionism is a colorful private residence designed by Brani & Desi. 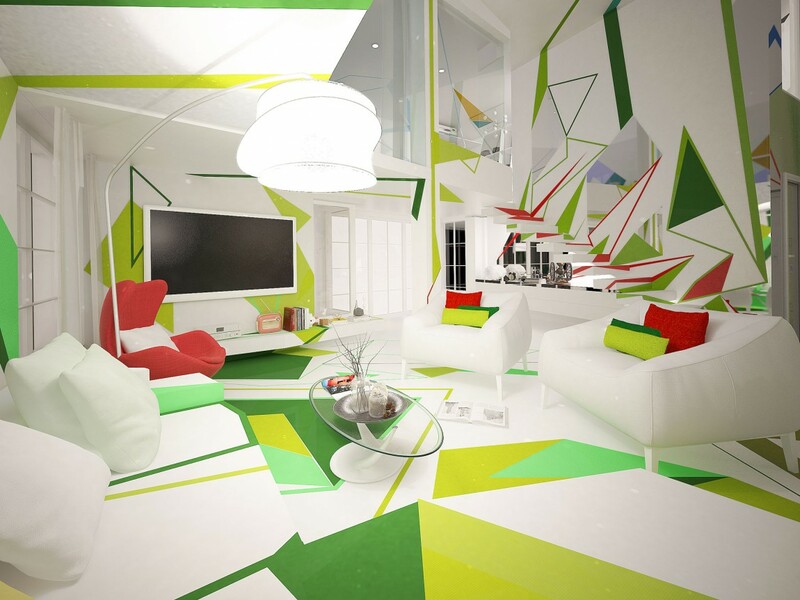 It is located in Sofia, Bulgaria. 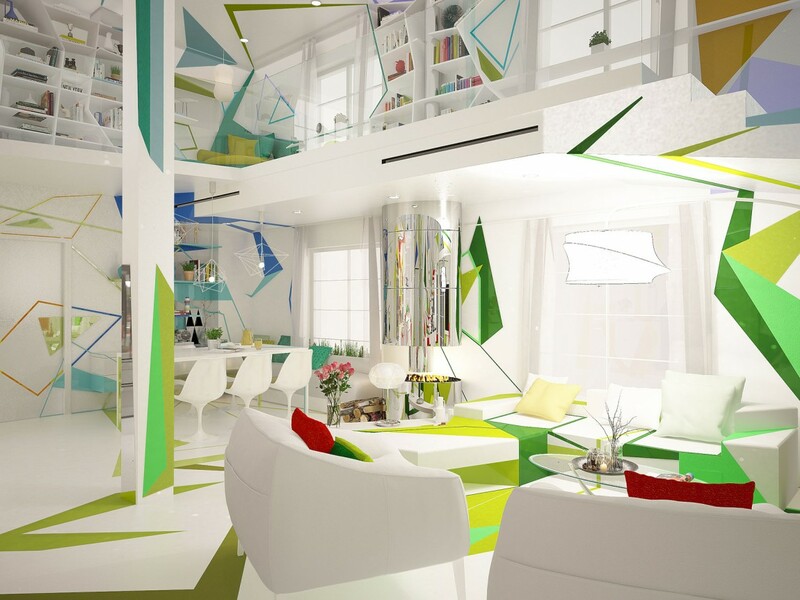 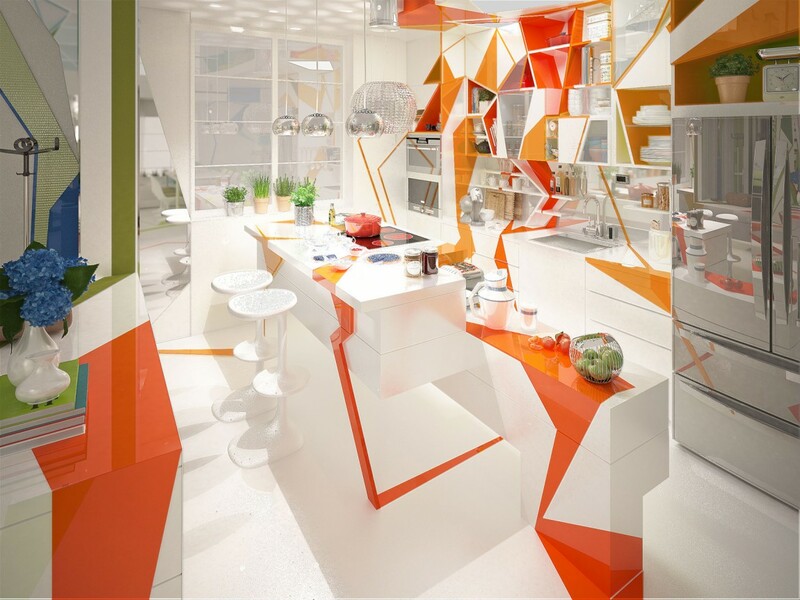 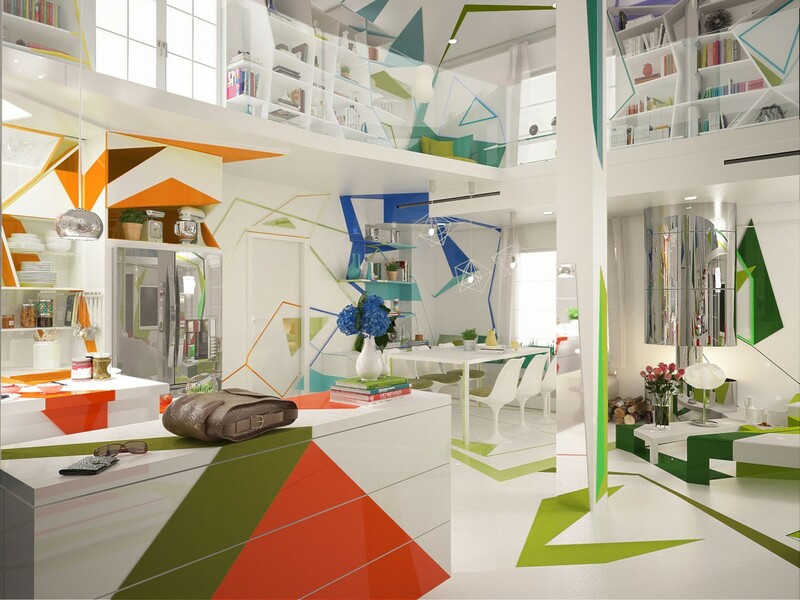 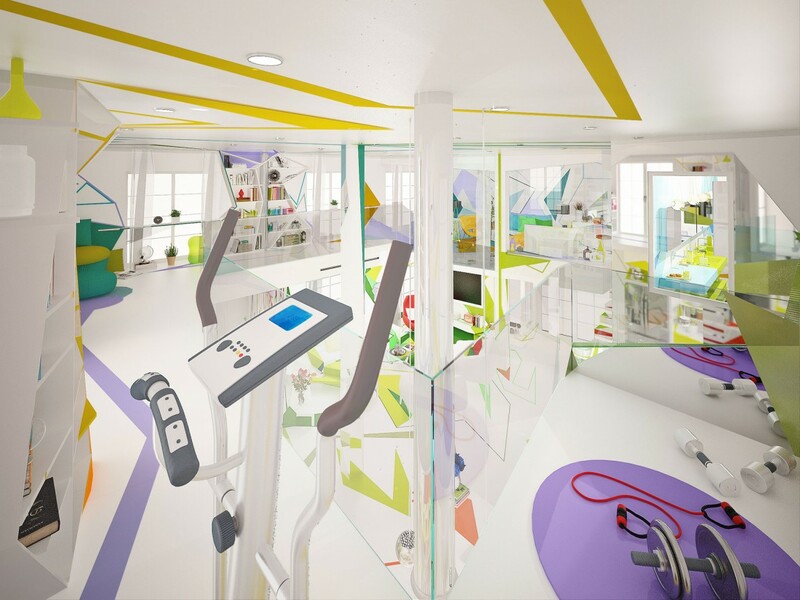 Life in Expressionism is a colorful private residence designed by Brani & Desi. 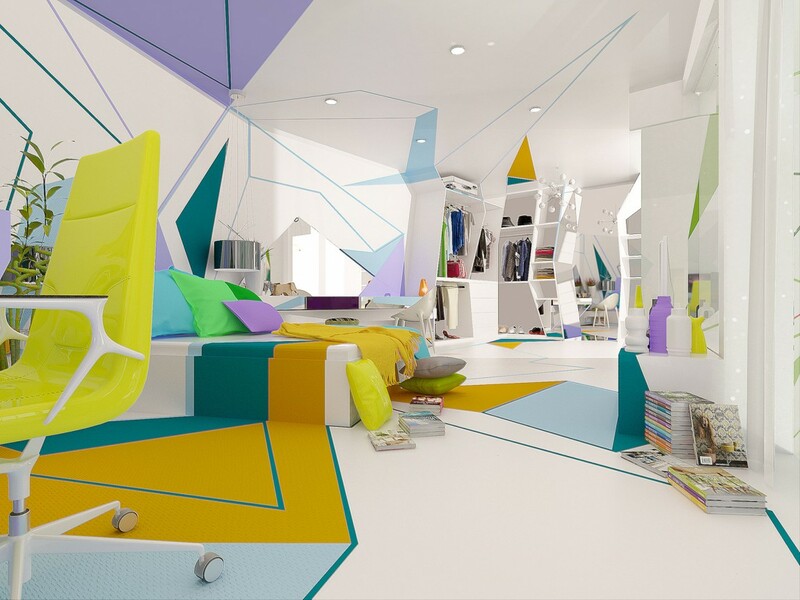 It is located in Sofia, Bulgaria.